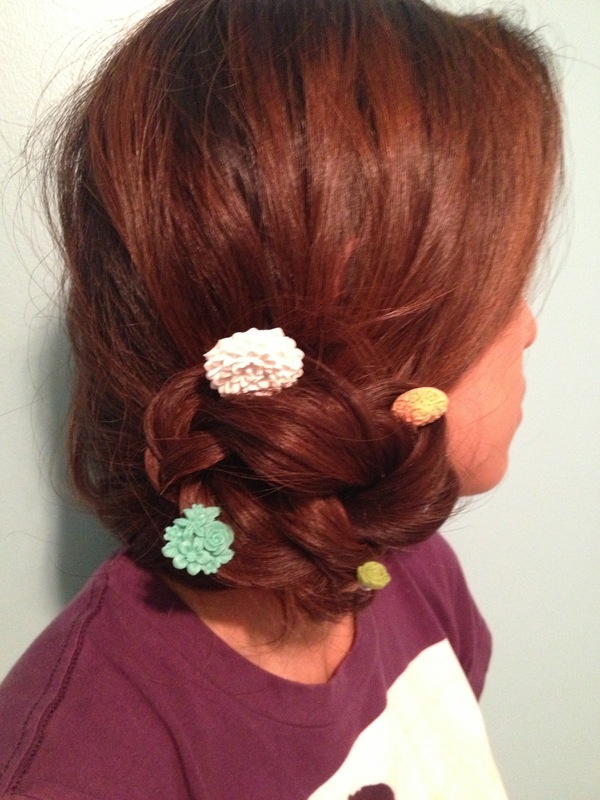 Here's how you can wear flower or fashion bobby pins in your hair in all sorts of creative different ways. 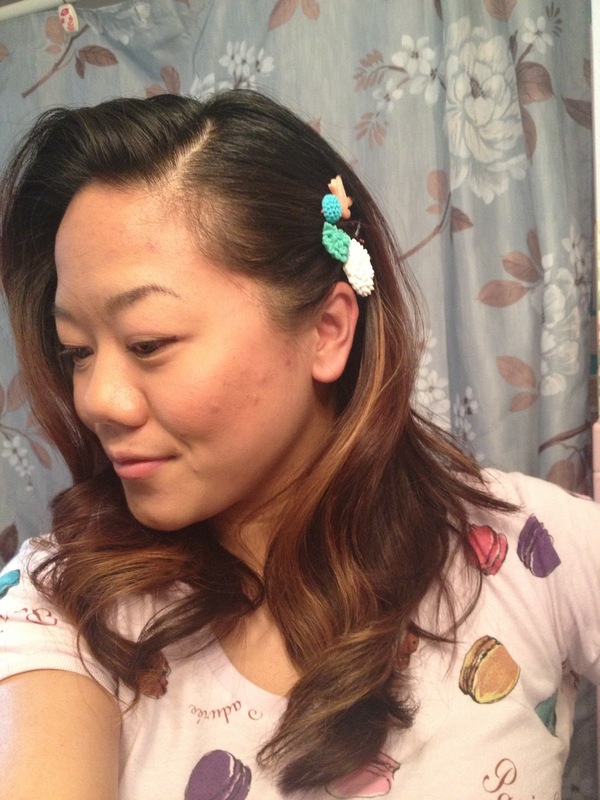 These fun fashion accessory are so easy to wear in so many different ways. They are super affordable! There are other shapes, such as birds or oval ornaments. 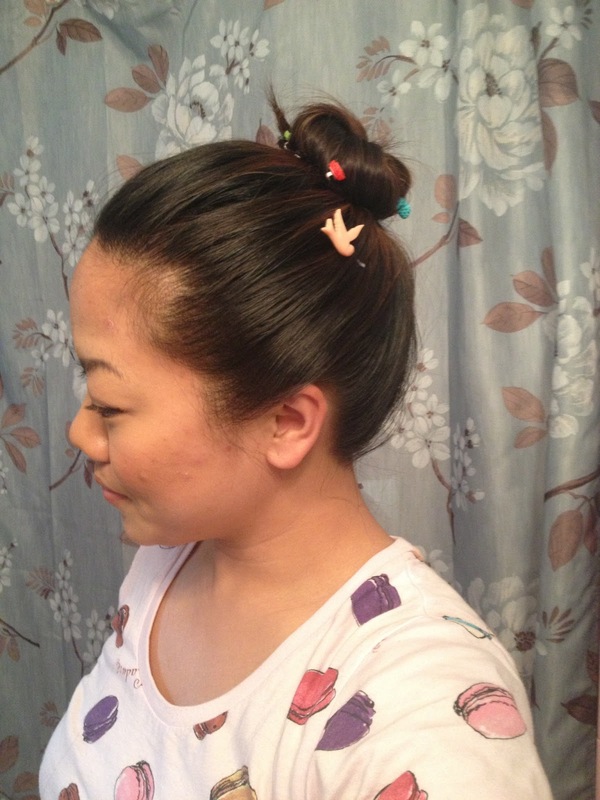 I made a how-to tutorial video on different looks with these flower bobby pins. 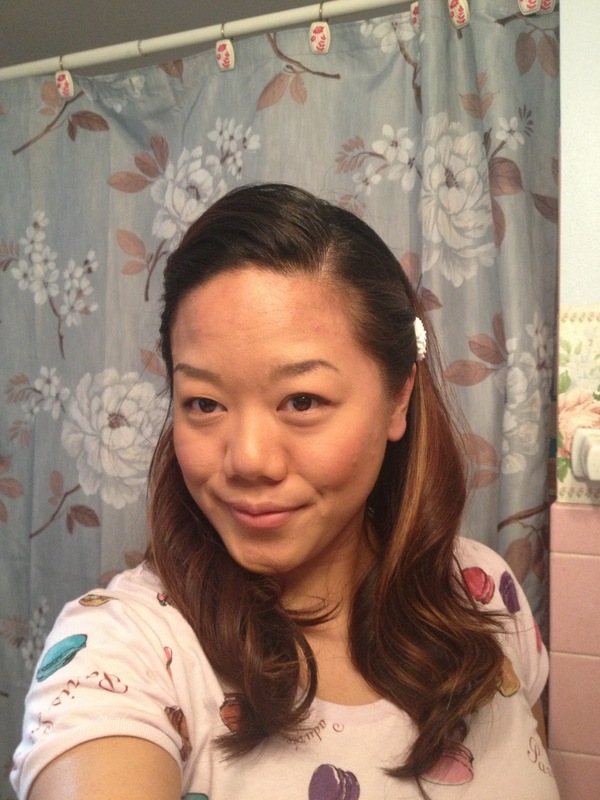 Below are some pictures of the different looks I created. The flower bobby pins are locally hand made by Pretty Please, they are only $3 each. 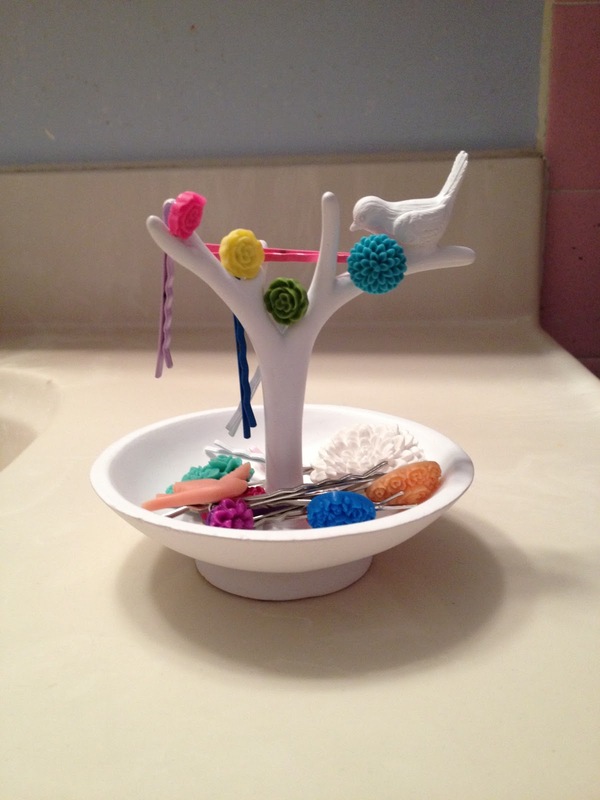 You can find these Pretty Please accessories online at www.prettypleasempls.com or etsy.com/shop/prettypleasempls. Friend them on Facebook at www.facebook.com/prettypleasempls. Or you can purchase them in-store at both Moxie Hair Salon location in Minneapolis and St. Paul, www.moxiesalon.com. Please enjoy the how-to tutorial video below! Please check out my YouTube channel on more how-to videos at www.youtube.com/marinamoua, and also find me on Facebook and Twitter at www.facebook.com/marinamoua and www.twitter.com/marinamoua. Flower bobby pins locally hand made by Pretty Please in Minnesota. Flower bobby pins with colored bobby pins locally hand made by Pretty Please in Minnesota. 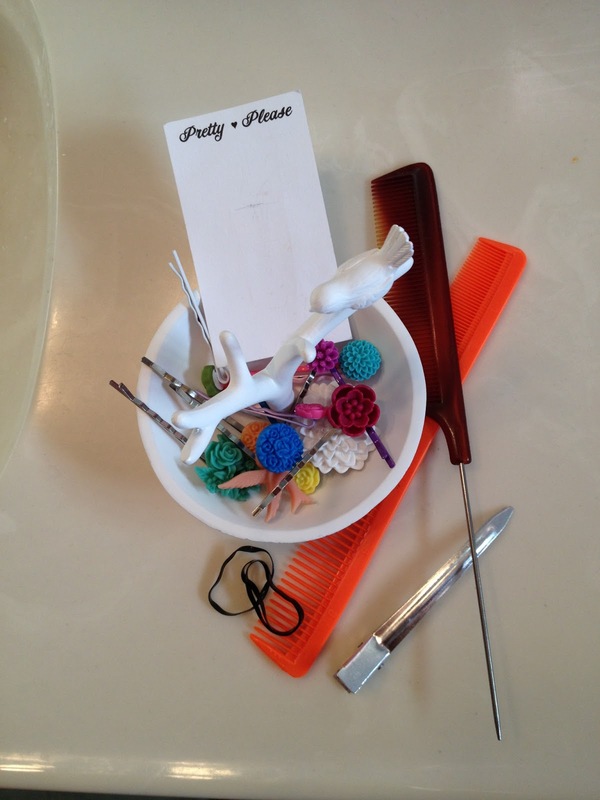 This is all you need to re-create all the looks I styled, now watch how you can create different looks with these fun bobby pins. 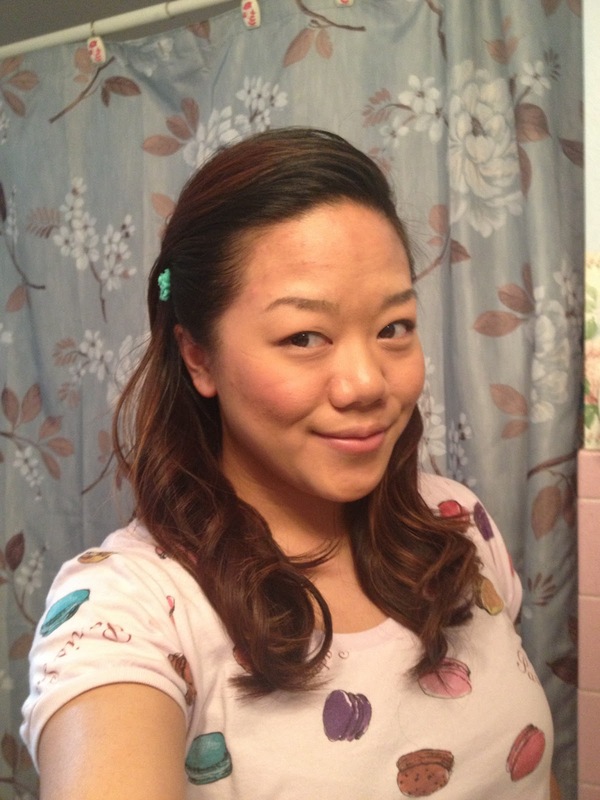 Watch my video on how-to create different looks with flower bobby pins. 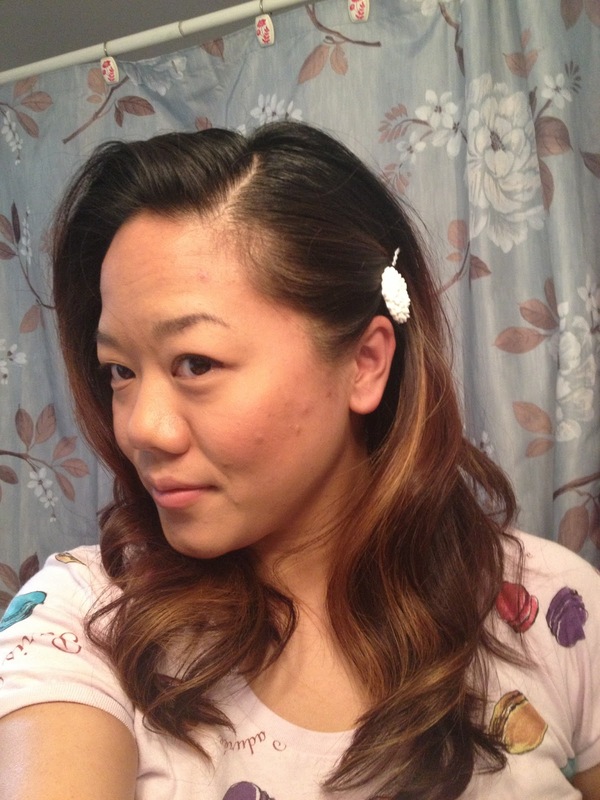 Simple look with one flower bobby pin pinned to one side. 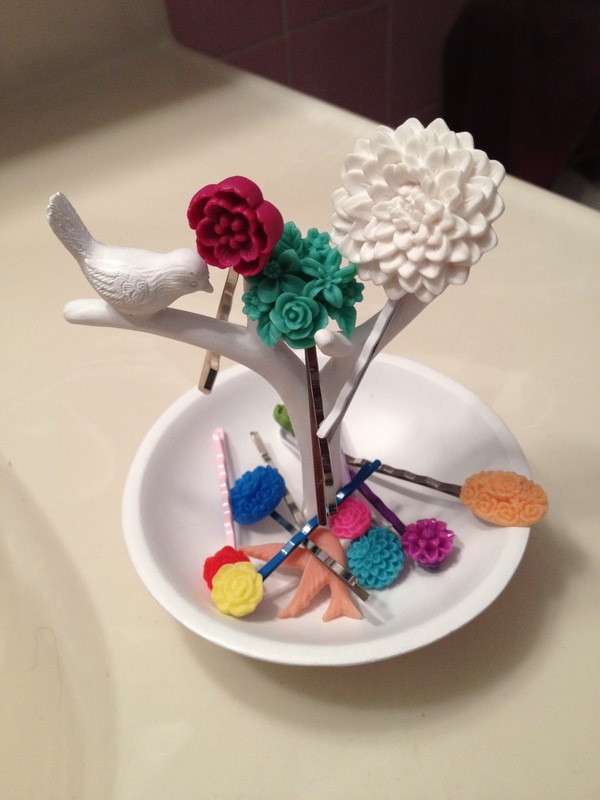 You can create a bouquet of flowers with multiple flower bobby pins pinned next to each other. 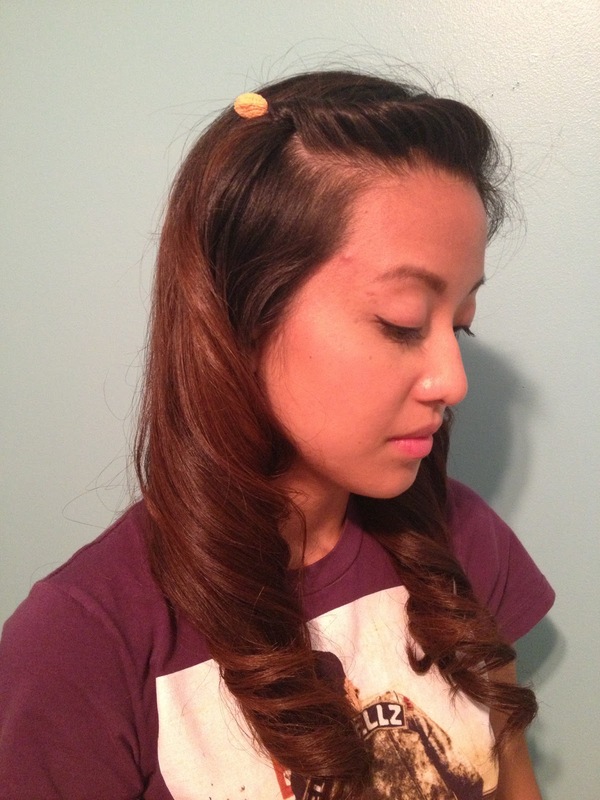 Pin both sides with the flower bobby pins. 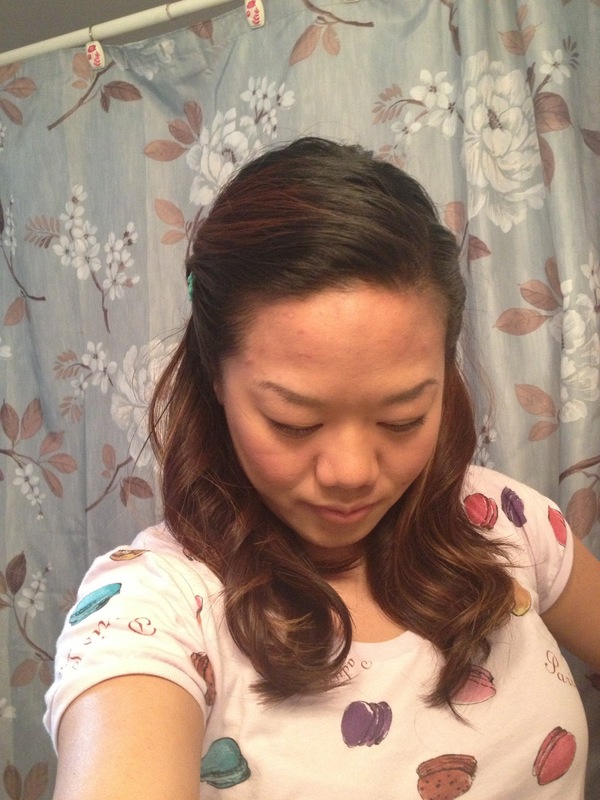 Create a vintage look by twisting back from your part to the side and pin a flower bobby pin to lock it place. Wear them in you braids. 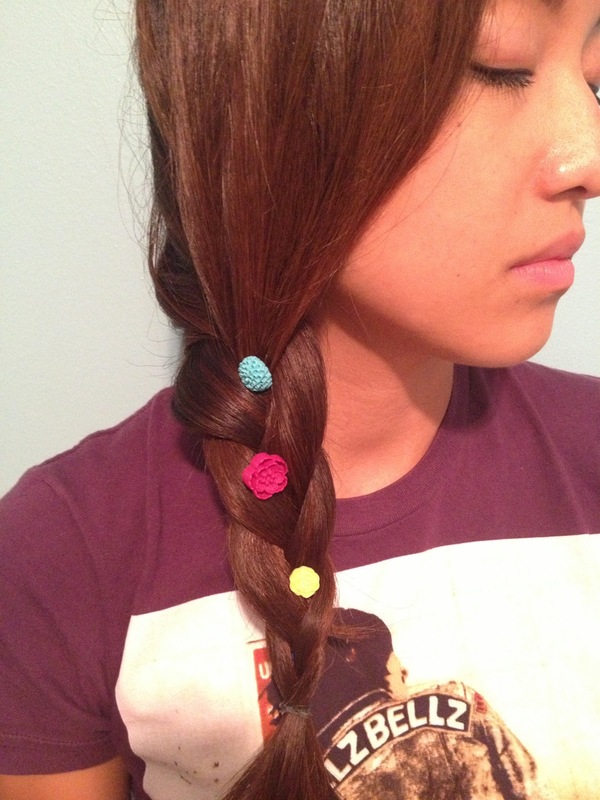 Pull your side braid into a bun and pin the flower bobby pins to hold the bun together. 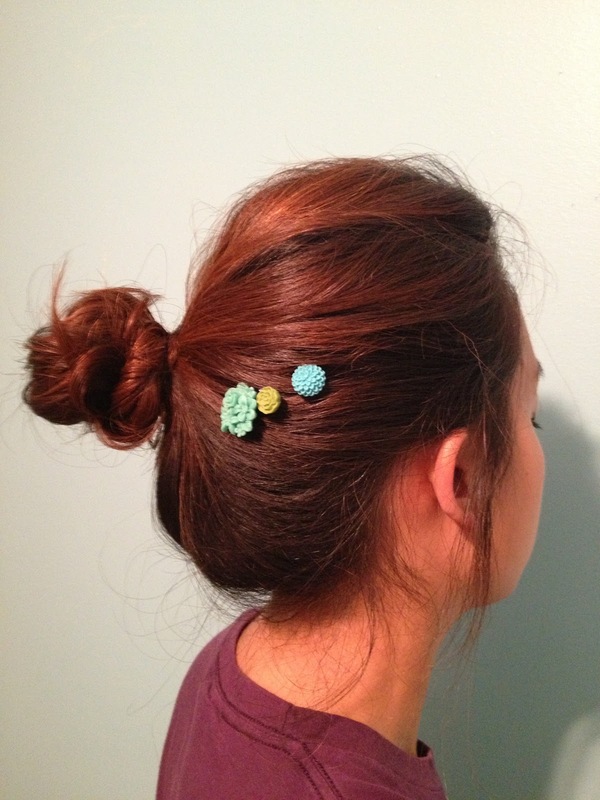 Add a few of the flower bobby pins on the side to accessorize a messy bun. Pin flower bobby pins in a high bun. 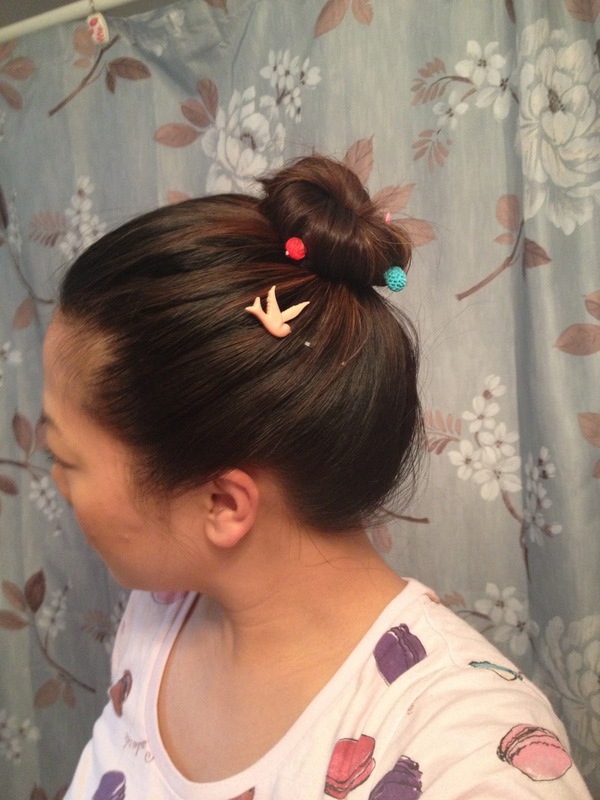 Also pin them on the side of your bun.